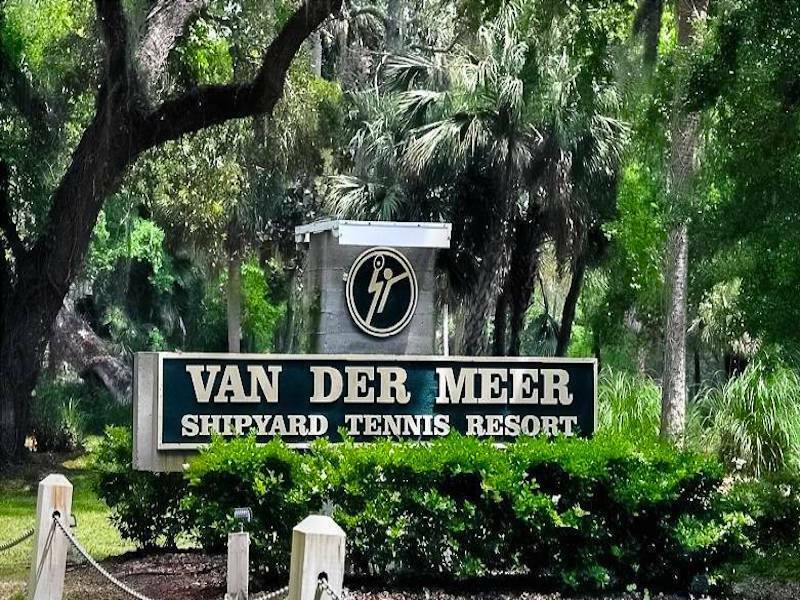 Your Hilton Head – Bluffton – Sun City real estate connection! Willy Fanning is originally from Southampton, New York, where his family roots date back to the 1600’s. While vacationing on Hilton Head Island in 1989 he and his family fell in love with the natural beauty, climate, beaches and quality of life here. Upon returning home to East Hampton, New York, they decided to make the move to Hilton Head and make it their new home. The Fannings arrived in January, 1990 and have never regretted their decision. Willy was a Chef for over 25 years, having worked in Manhattan, Miami Beach, the Hampton’s and then here on Hilton Head for 5 years prior to getting his real estate license in 1995. Willy’s mother had owned her own real estate company in Hampton Bays, New York, so having grown up in the business, the choice to make a career change in 1995 to real estate was an easy one. 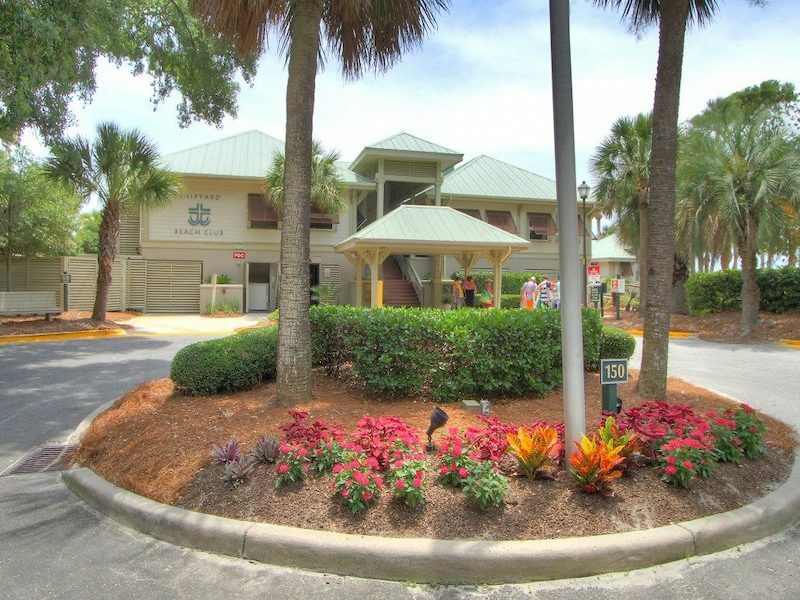 Willy Fanning has been a consistent top producing agent from the onset, successfully listing and selling real estate in the Hilton Head Island, Bluffton, and Sun City areas. He is also active at the Hilton Head Area Association of Realtors, having been a Trustee and currently holding the office of Vice President. 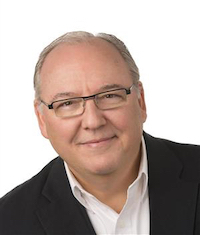 He also has a number of national designations, Accredited Buyer Representative (ABR), Certified Negotiation Expert (CNE), Short Sale Foreclosure Resource (SFR), and is a Senior Real Estate Specialist (SRES). Taking some time away from the office, Willy enjoys the beach, biking, traveling and still enjoys wine dinners and cooking. 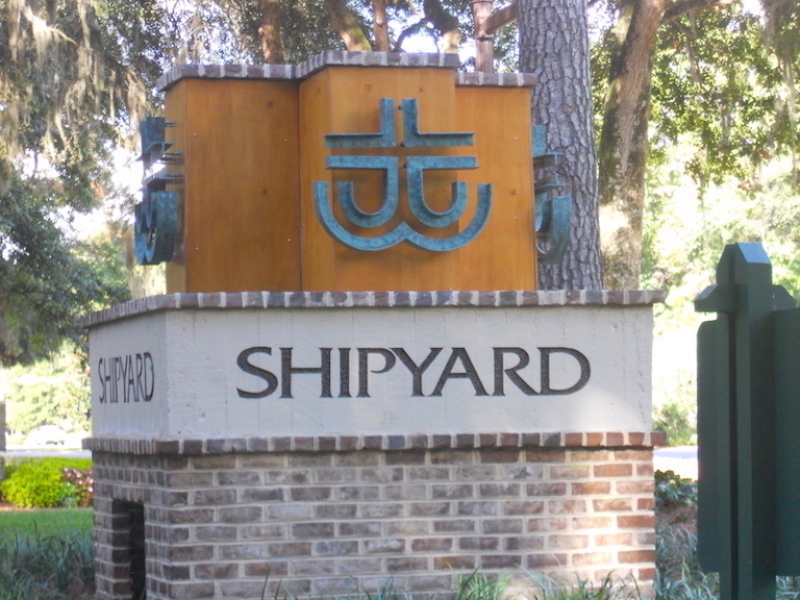 In January, 2003 I purchased the Shipyard Real Estate Company which has been a leader in Shipyard real estate sales since 1996. 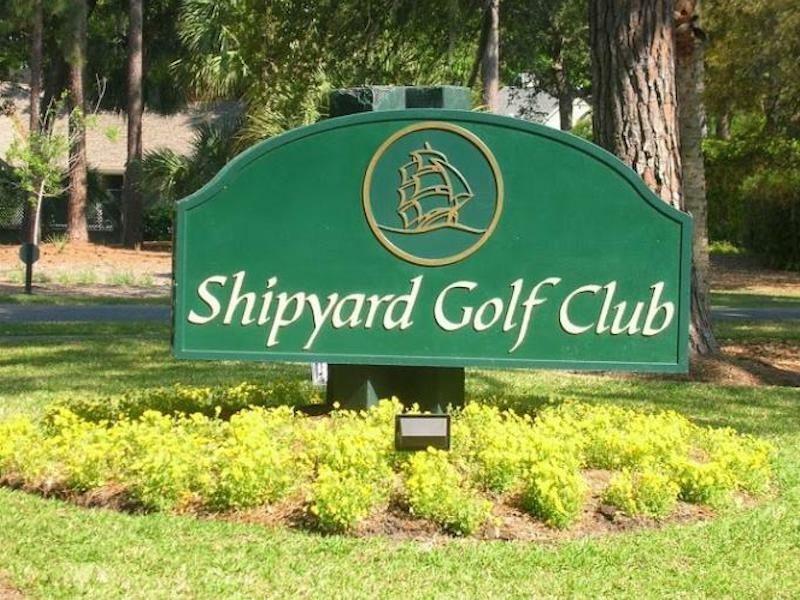 Our focus is Shipyard Plantation, its amenities, properties, owners, guests and future owners. Let us know how we can be of service to you! I love Hilton Head Island and Lowcountry Lifestyle. I welcome the opportunity to focus my attentive, knowledgeable, and results driven approach to help you achieve your real estate goals.